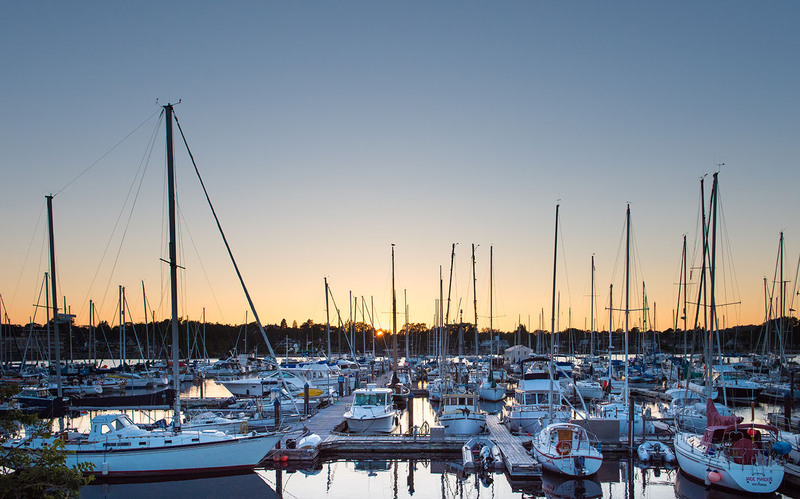 The Oak Bay Guest House, while only a short drive from downtown, is literally only steps from the Oak Bay Marina, where guests can take a vessel to go fishing, sailing or kayaking, or enjoy a combination of these and other activities. On the second Wednesday in June, July, August and September, Oak Bay Village becomes a European style market between 4 and 8 pm. Each market features an in-season produce theme with fresh produce from southern Vancouver Island. Oak Bay merchants are open for special tastings, demos, sampling and more. Artists and artisans from the community set up displays to showcase a variety of wares including wood turned bowls, hand made greeting cards, glass art, paper casting, fabric arts, jewelery, toys, fresh made soaps and cosmetics and preserves. Each market also offers local musicians, a magician, face painting and balloon animals. Markets are held rain or shine. For those who are drawn to whale watching, note that Oak Bay waters adjoin Haro Strait, the area where the most whales are spotted during the summer. Most tours are three hours in length, and sightings can be guaranteed. If you are feeling adventurous, we can arrange a combination whale-watching tour for you, which combines kayaking or sailing on the same day! Multiple operators available upon request. 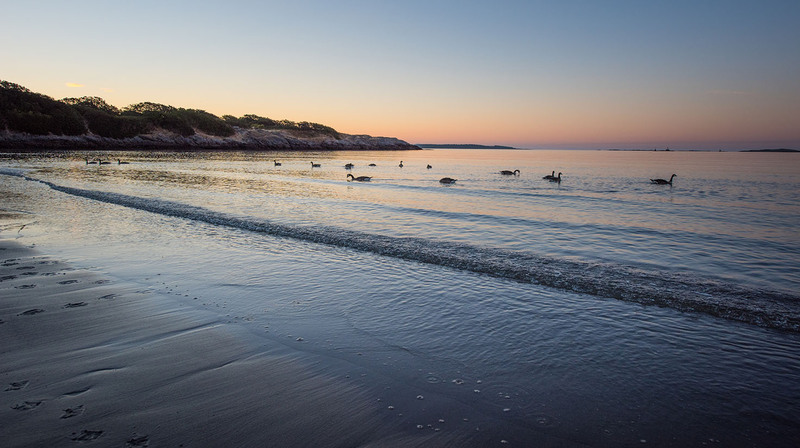 The Oak Bay area is one of the most popular kayaking destinations on south Vancouver Island; the waters here teem with wildlife, and wilderness destinations abound. The many islands here provide sheltered and safe paddling as well as interesting wild places to hike and explore. Tours can be arranged for all range of experience levels, and instruction can be provided for beginners and for those wishing to improve their skills. If you have ever wondered what the fascination with sailing is allabout, here is your chance! Your vessel will be a Beneteau 351 (pictured at right), and tours range from 3 hours to a day or more. This is a “hands-on” experience with boaters participating fully as crew in the handling of the boat; you will be introduced to basic sailing skills. 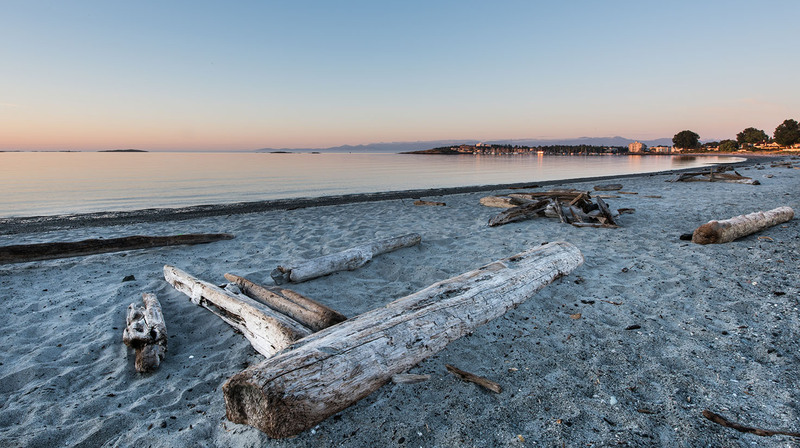 Being moored in Oak Bay, you have the advantage of being close to a number of uninhabited Gulf Islands and marine ecological reserves. The Oak Bay area is also popular with boaters because of the many sheltered anchorages and protection offered from prevailing winds and seas; if more challenging sailing conditions are desired, you have the choice of sailing the Juan de Fuca Strait or Haro Strait adjacent. SPORTS RENT has a large selection of bicycles for rent year round! Along with bike rentals, SPORTS RENT also has trail-a-bikes, child trailers, baby joggers and other bike accessories. Bike maps and directions for the Galloping Goose Trail and Lockside Trail are available. SPORTS RENT also rents surfboards, wetsuits, backpacks, tents, hiking and camping gear. Roof racks, trunk racks, roof top boxes plus kayak and canoe carriers from Thule and Yakima to make your trip easier. We offer a two hour walking tour of the best culinary hot spots in the capital city of British Columbia, Victoria, Every tour is a unique experience. We will take you through various culinary delights throughout the city and will provide you with interesting tidbits about the city. There are some insane foodie spots to visit, on a typical trip, we sample all sorts of gastric delights. With a fork in one hand and a camera in the other, our team can be found on all corners of the island exploring its many farms, vineyards, markets, cafes, pubs, restaurants and festivals. We aren’t shy. We get to know the people. We ask a lot of questions. We find our way behind the scenes. We are hungry not just for a good meal, but the story behind it too. Independent walking tours with mulit-sport options. Our trips let you travel in your own company, at your own pace. There is no tour bus and tour group. We prepare a detailed map and route information for you and discuss the route with you once you arrive, to make sure it meets your expectation. We arrange your accommodations, transport your luggage to your next stop, help you get to the trail head each day and generally make sure you have what you need for an enjoyable trek. Enjoy some of the best Ocean and River Fishing on Vanvouver Island. Quatsino Lodge is located in Quatsino Sound and offers group fishing adventures and family vacations. There are also incredible kayaking and wildlife viewing opportunities at Quatsino Lodge. Mount Washington is a year round destination for family fun, adventure seekers and romantic getaways. A family destination where you will laugh with the whole family while snow tubing in the winter, or taking turns on the bungee trampoline in the summer.